This week our preschool theme was around the world. We had a blast learning about many different countries around the world. One of the great things about the around the world theme is there are so many different directions you can take your learning. You could easily spend much longer exploring all the different countries around the world. 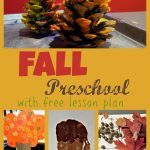 I want to share with you, a lesson plan and some of the highlights from our around the world preschool week. I hope that you will find some fun ideas to use. For our first day this week we read, “How To Make an Apple Pie and See the World” by Marjorie Priceman. We talked about the different places they traveled in the story and how different places in the world have different resources and landmarks. On day two we were focusing on people around the world. 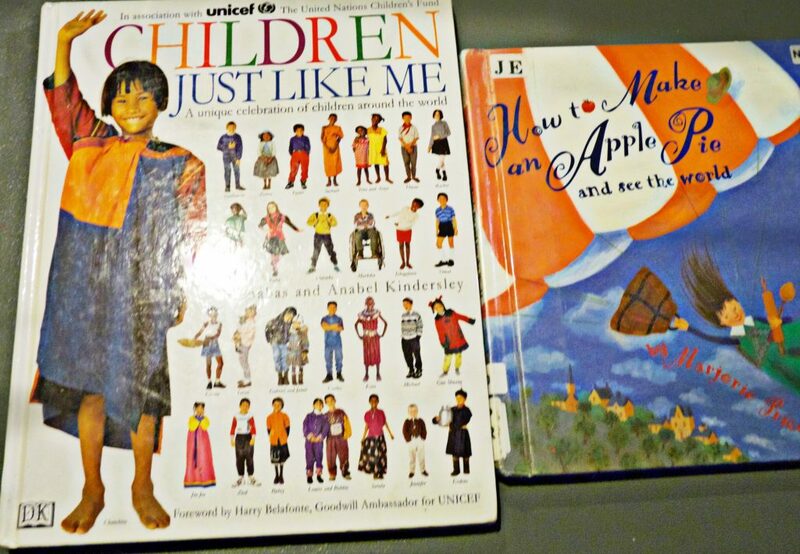 We browsed through “Children Just Like Me” by Barnabas and Anabel Kindersley. We mostly looked at the pictures and I told my kids where the children were from. However, while we were making the crafts for each country I read to them the page of the child from the country we were focused on. For our fine motor activity the first day I had my kids cut out handles and use construction paper to make their own travel suitcase. I also put together passports for them that we added a stamp to each time we did an activity from another country. 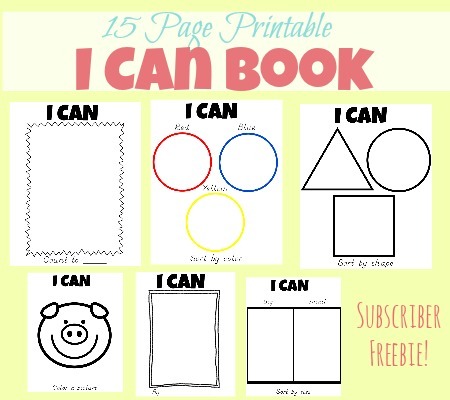 I found the idea and printables for this craft on Cotton Ridge Homeschool. 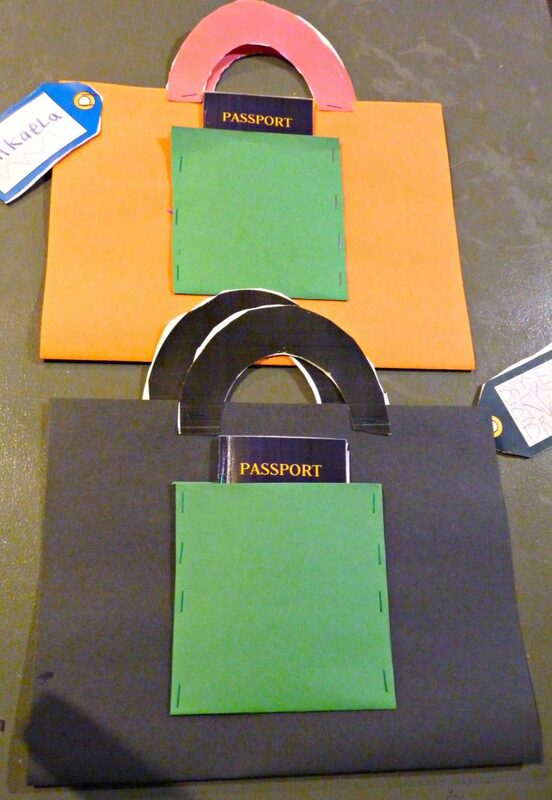 You can find all the instructions and printables you need to create your own passport and travel bag there. 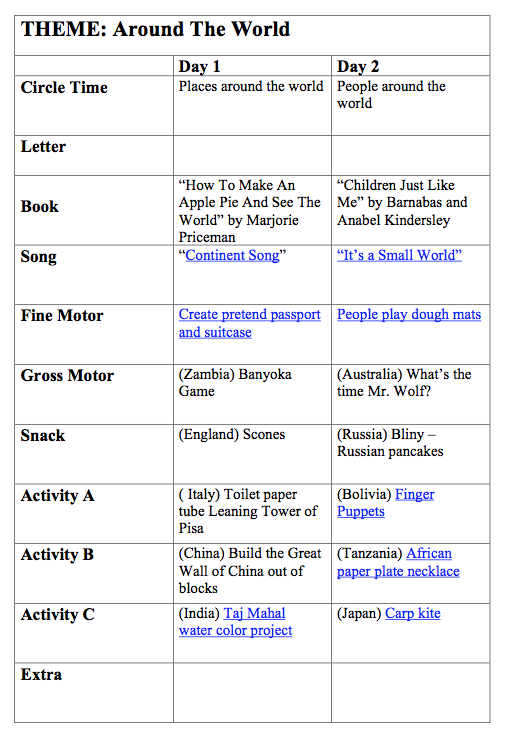 This was such a fun way to tie in our learning from each country. We left the inside of our suitcase blank and used it like a folder to store all the fun crafts they made. 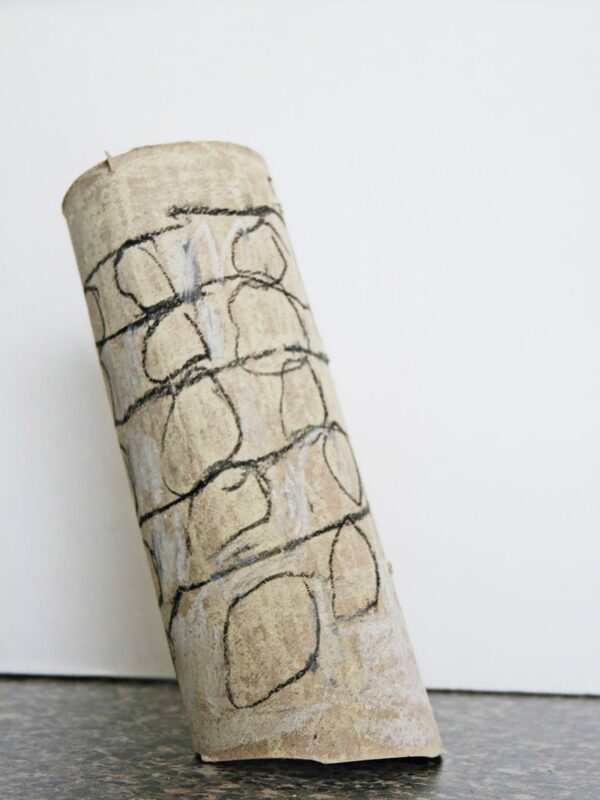 We used toilet paper tubes and oil pastels to create our own Tower of Pisa. We also looked at many picture of the real thing online and learned a little about the history. I had my kids paint sunsets using watercolors on a piece of paper. 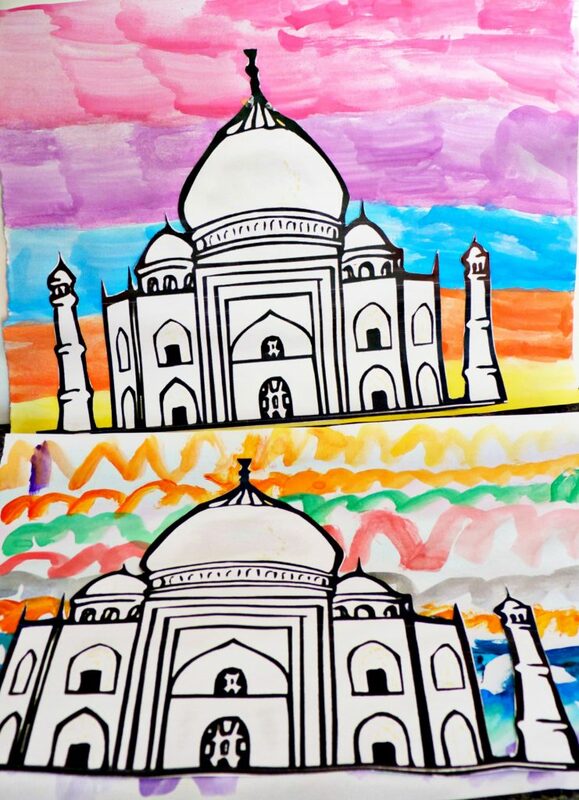 Then we used this awesome printable of the Taj Mahal from The Crafty Classroom to cut out and glue on top of their paintings. I love the contrast of bright colors and the black and white. We also learned about the Taj Mahal and placed our India stamps in our passports. 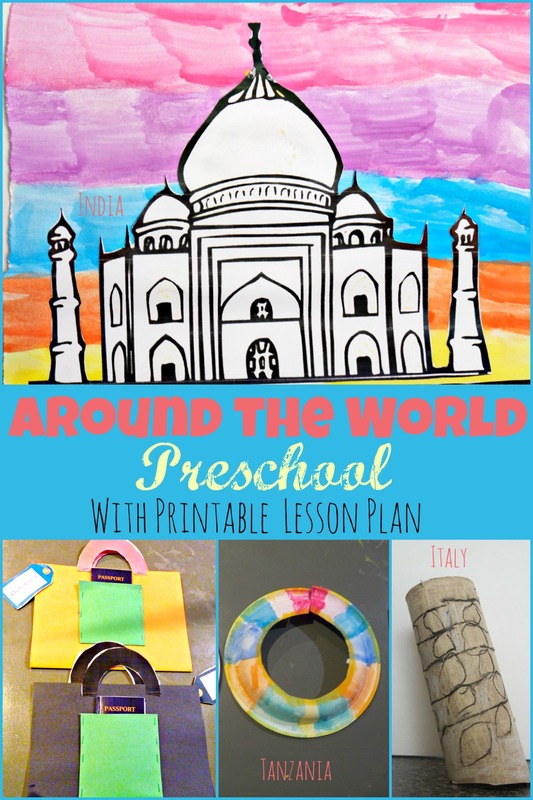 On day two when we were learning about children around the world, we used these cute printable play dough mats from Picklebums to create our own children around the world. 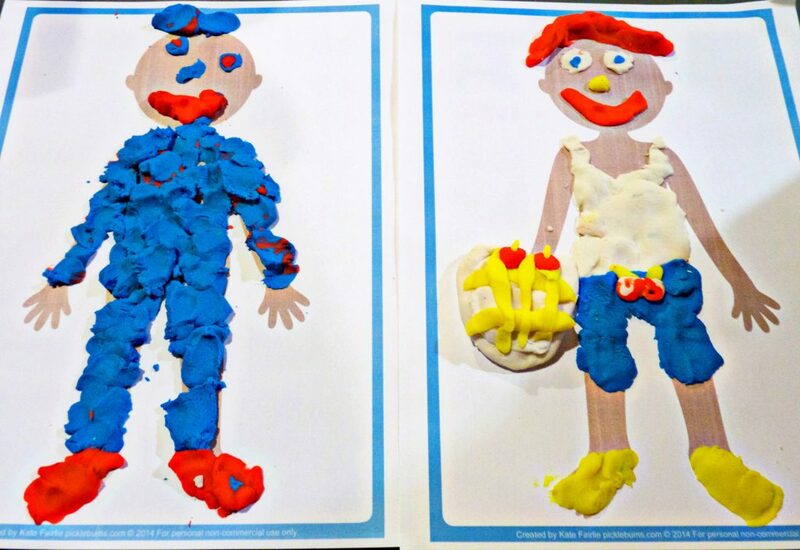 My kids used the “Children Just Like Me” book to look at pictures of the different children’s clothing and then tried to replicate it. On day two, we learned about different things children would wear or do different places around the world. Our first project of the day took us to Bolivia. 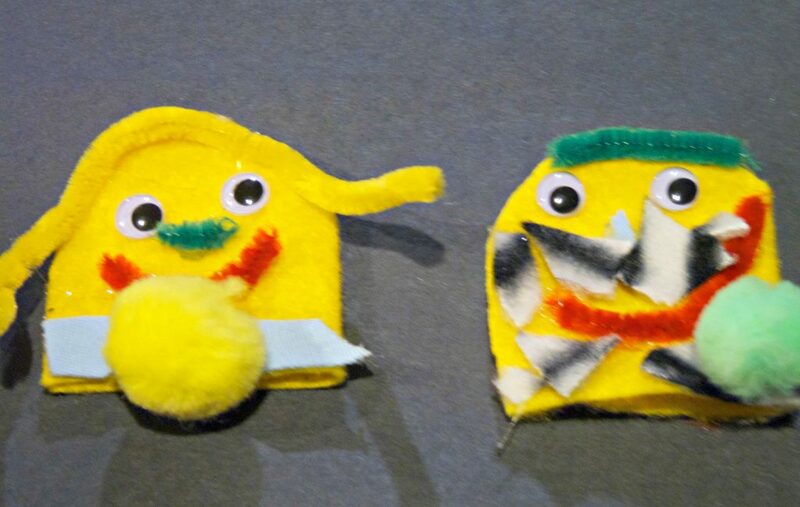 We were inspired by Layers of Learning’s project to create our own finger puppets. Next, we traveled to Tanzania. We looked in the “Children Just Like Me” book and talked about the girl from Tanzania’s beaded necklaces. 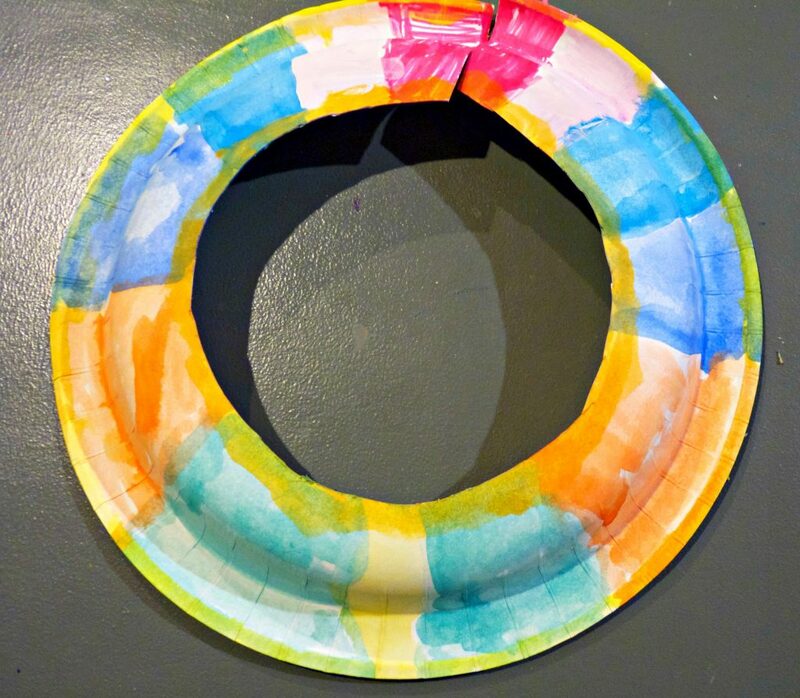 Then we created our own paper plate necklaces inspired by this project on Once Upon an Art Room. The last place we travel during this preschool week was Japan. In Japan, they have a children’s festival. To celebrate the festival parents of boys hang carp kites outside their doors. 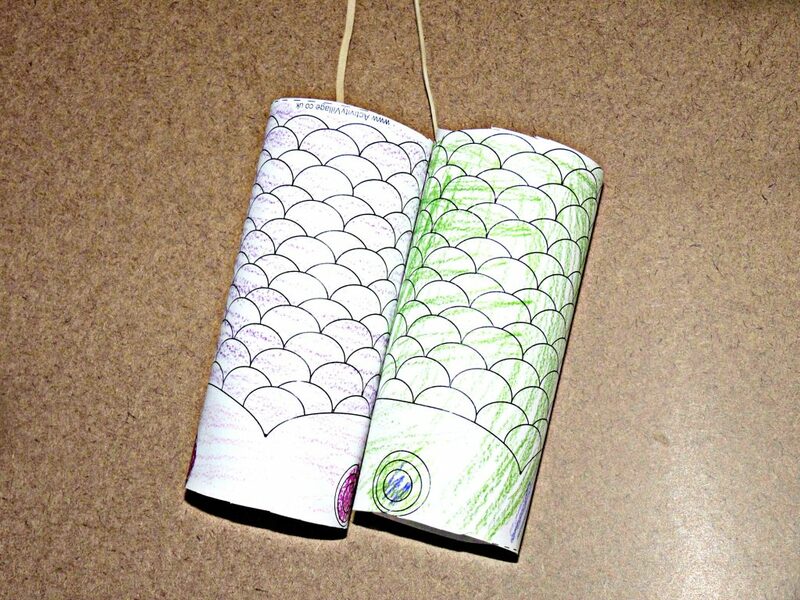 So we printed and colored this free printable carp kite from activity village. 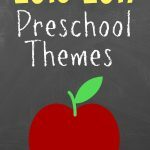 This ended up being such a fun preschool theme and a week full of awesome activities, crafts, and learning. 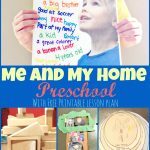 I hope that these ideas will help you in planning your own around the world week. If you would like to save yourself some work and download a free copy of our lesson plan please feel free to do so by clicking the link below. Enjoy! I do have a free earth day printable pack you can download. Hope it helps!